Land Rover Princeton opened its doors to the community August of 1996. Our home and staff offers a relaxed approach to what shopping for a vehicle is about in these modern times. We have committed ourselves to servicing customers and their needs to the fullest of standards. Our family in both sales and service have created a welcoming feel that has helped gain the attention of many. 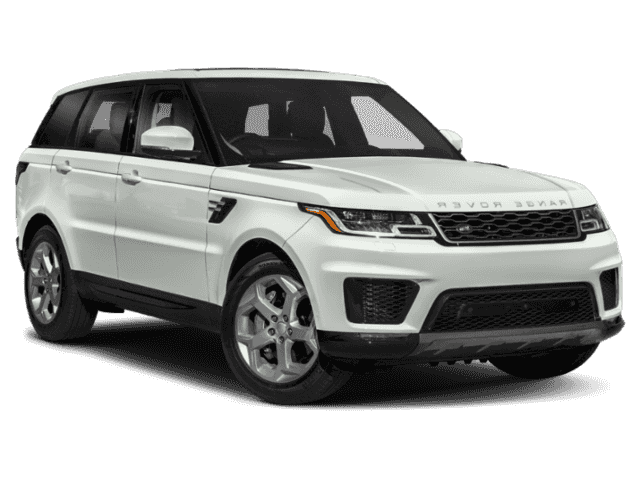 Land Rover Princeton has been recognized year after year for its outstanding customer satisfaction scores, which has always made us proud. It is you, our clients who continuously compliment the way we provide for your Automotive needs. 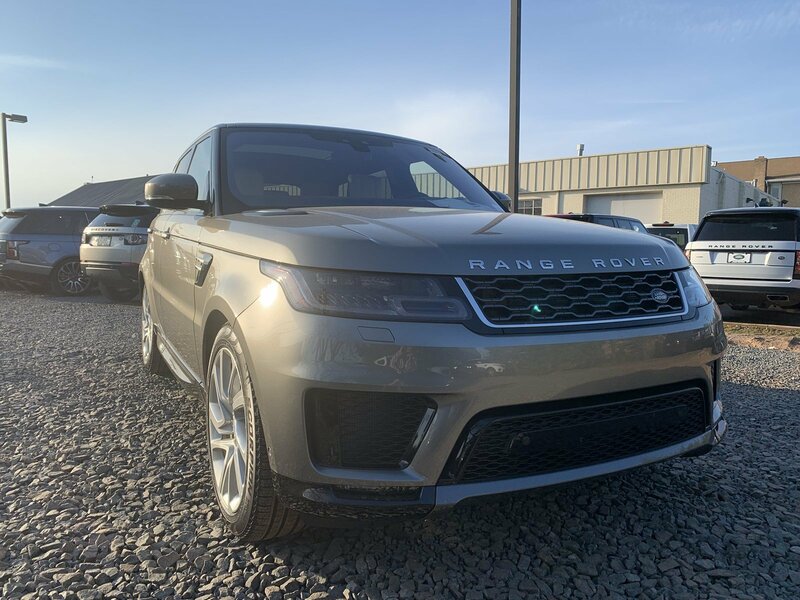 A stress free, zero pressure environment is how we like to make you feel at home while shopping for a Land Rover, or servicing your vehicle. Please visit our website for our latest inventory updates, and information. If you have questions, or interests please do not hesitate to contact us by telephone, email, or a personal visit. We hope you find our website as personal and casual as an in person visit. Land Rover Princeton opened its doors to the community August of 1996. 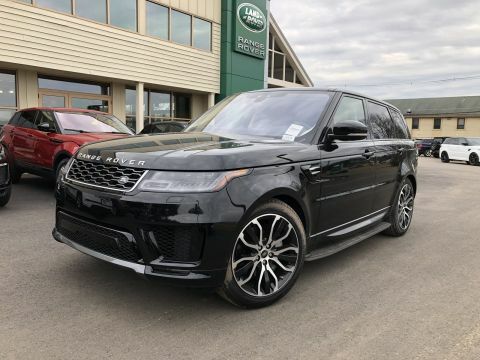 We offer a relaxed approach to vehicle shopping. We have committed ourselves to servicing customers and their needs to the fullest of standards.